Ask a Font Creator: Yes, I even obsess about fonts on vacation. We just recently took a short vacation to Las Vegas. It’s cheap and close to get to, and we hadn’t been there in around 15 years. But of course, I can’t just turn off the fonty part of my brain, so I was looking at typography the whole time. It doesn’t help that there is typography all over that whole town. I’ve shared some of my thoughts about the good, the bad, and the ugly fonts and typography treatments I saw over at this week’s FontBundles blog post. 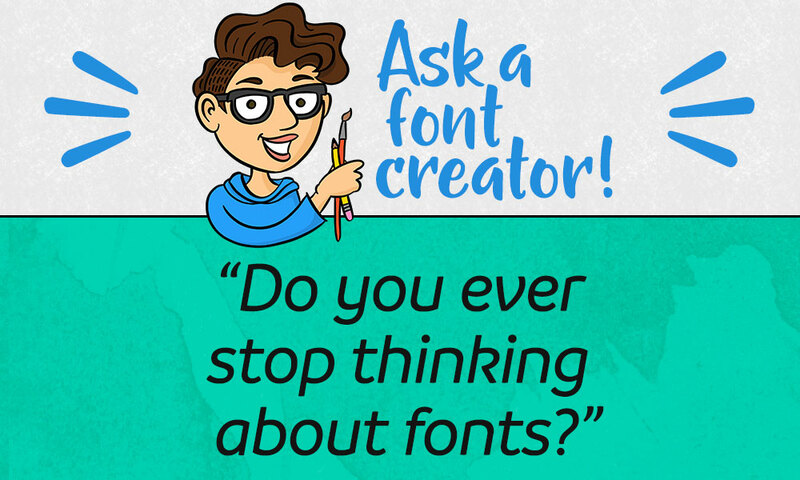 Read “Ask a Font Creator: Do You Ever Stop Thinking About Fonts?” over at the FontBundles blog!